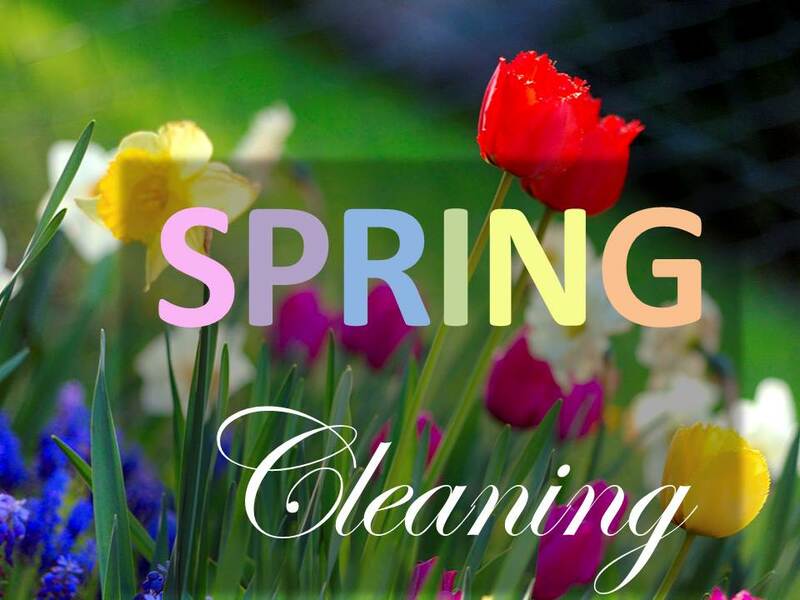 With spring now upon us and summer on the way, here are some helpful tips on how to maintain your property during the spring season. 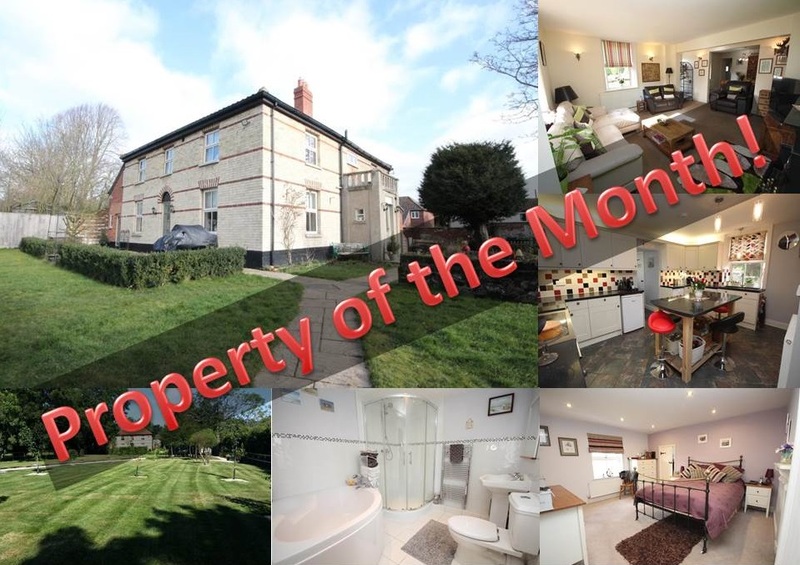 Pure’s property of the month is Glenacre House, a stunning character property situated within the quiet village of Barford, which is located approximately 10 miles west of Norwich City Centre. 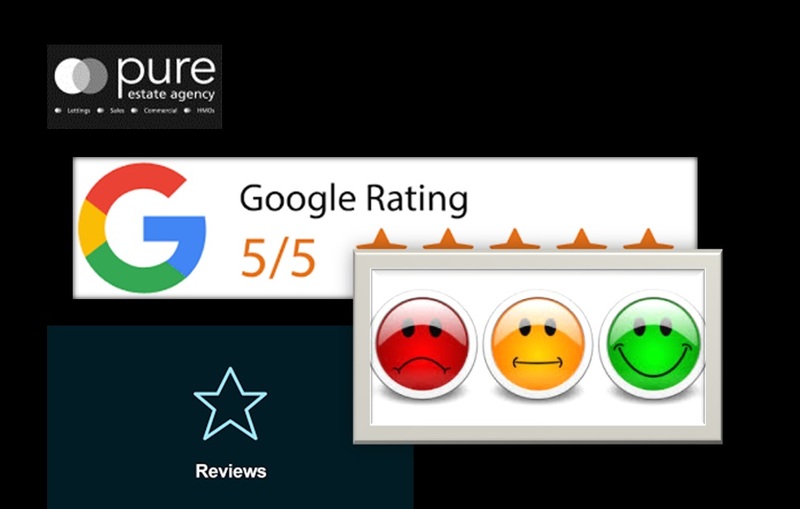 We’ve got many more fun, interesting facts that’ll help you see why your customer review is so important to other shoppers! Check out the infographic, “The Importance Of Online Customer Reviews”, to read more facts. Enjoy! 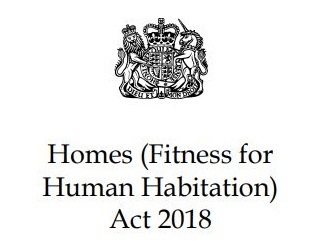 Home (Fitness for Human Habitation) Act 2018 – Are you prepared? 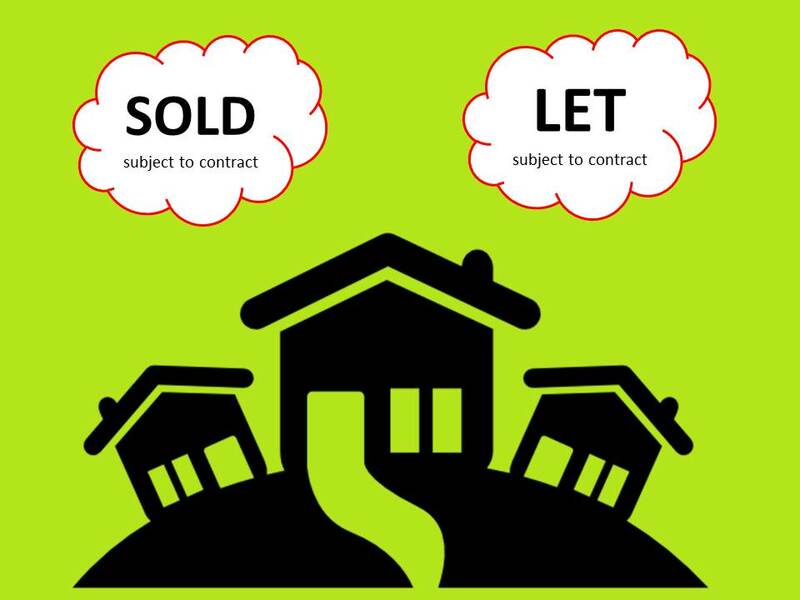 On 20th December 2018, the bill for the changes to the Home (Fitness For Human Habitation) Act 2018 was passed, meaning landlords now have even stricter rules to adhere to when renting out their properties. These changes will be enforceable from the 20th March 2019.